The week before the Easter holidays we celebrated at Oakwell Rise with lots of fun activities. The children took part in an Easter Egg competition in which they decorated eggs in all sorts of different ways! We also had an Easter Disco, the children had a fantastic time and we also managed to raise £85 towards our new climbing frame! On Red Nose Day we had a fabulous day at Oakwell Rise, including a 'wacky hair' competition.We raised an impressive £186.50 for our crazy hair and bun sales! 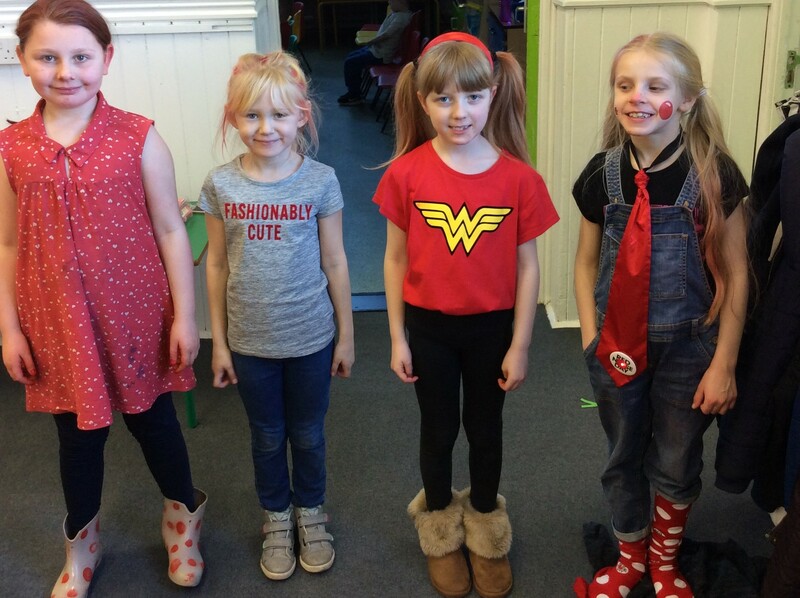 Our outfits on World Book Day were amazing, everybody got involved and supported this amazing day and our continuous drive to encourage the children to read and absorb fictional and factual information via comics, books and newspapers. Don’t forget that you can read almost anywhere!! !